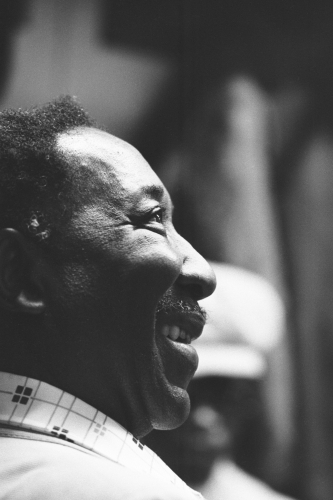 Often praised as the “father of modern Chicago blues”, Muddy Waters’ influence on music as a whole is undeniable. 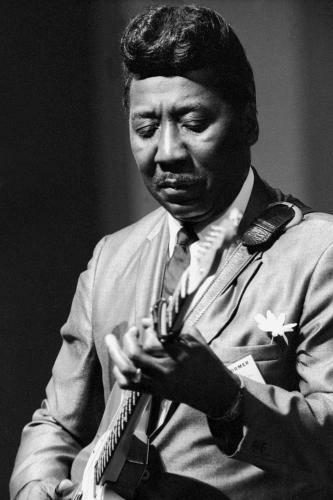 Born in 1915, Muddy Waters grew up primarily with his grandmother in Mississippi. He began playing the harmonica when he was 5 years old, and picked up the guitar at 17. 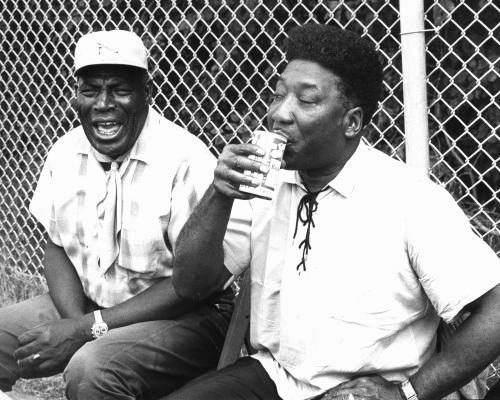 After time working at a cotton plantation, he joined the Silas Green Tent Show, began to travel, and eventually recorded his first two songs: Can’t Be Satisfied and Feel Like Going Home. From there, Waters began his ascent to fame. In 1943 he moved to the heart of music in America — Chicago. 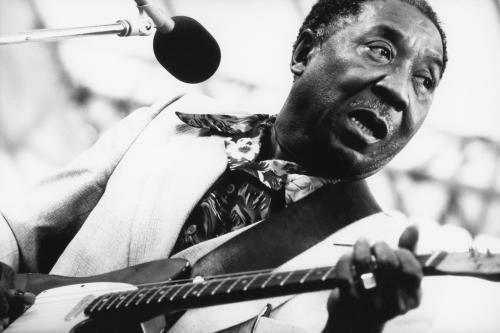 After receiving an electric guitar from his uncle, he started developing his iconic style, merging the Mississippi blues with the urban sound of Chicago. In 1950, his career finally took off — releasing hit after hit, including I’m Your Hoochie Coochie Man and Rollin’ Stone. Waters later established a band and quickly went international, taking his electric blues sound to England. He continued making music until his death in 1983, though his legacy lives on: being posthumously inducted into the Rock and Roll Hall of Fame, winning a Lifetime Achievement Grammy Award, and influencing countless huge-name musicians.